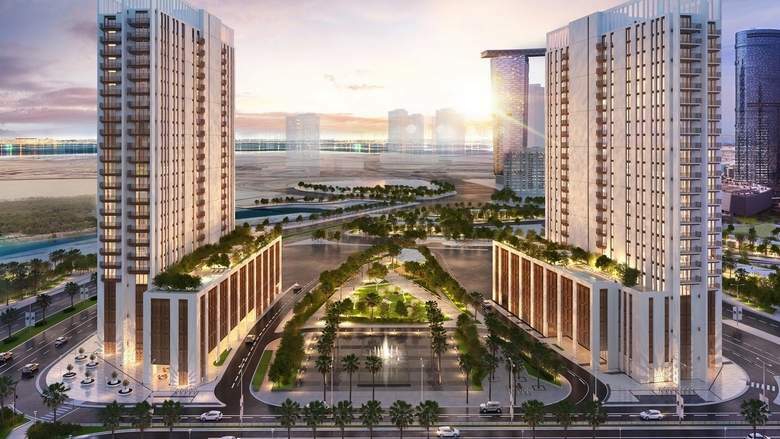 Aldar Properties on Saturday announced the launch of Reflection – a Dh440 million residential development on Reem Island. The Abu Dhabi-based developer said sales for Reflection will commence on March 31 at Aldar’s sales centre on Yas Island, with prices starting from Dh580,000. Reflection consists of 2 towers offering 374 homes, comprising studios, 1, 2 and 3-bedroom apartments. It is available for purchase by all nationalities. Construction is expected to commence in 2018 with 2021 targeted for Reflection’s completion.